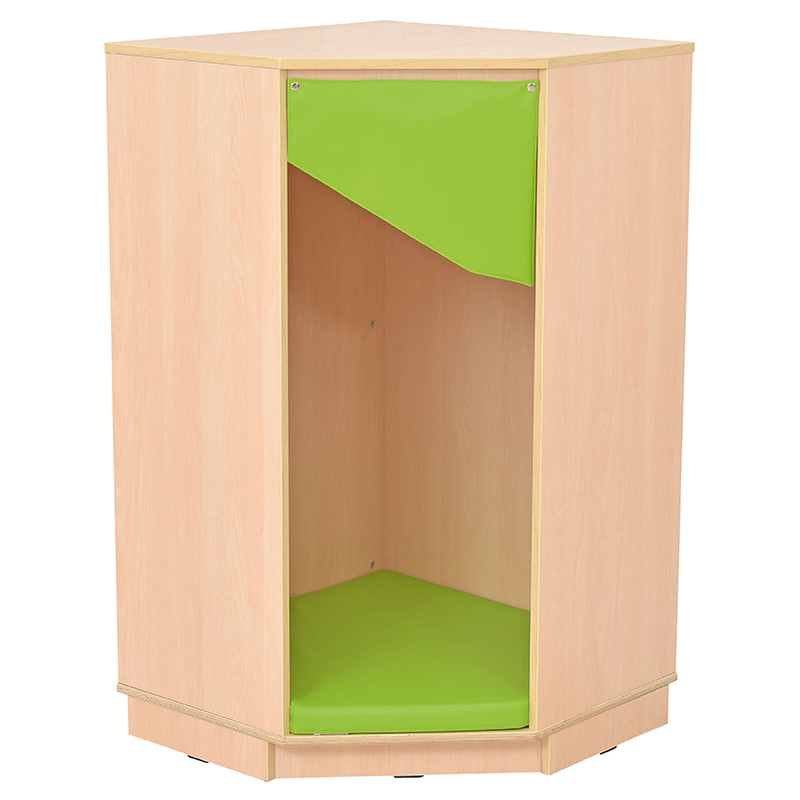 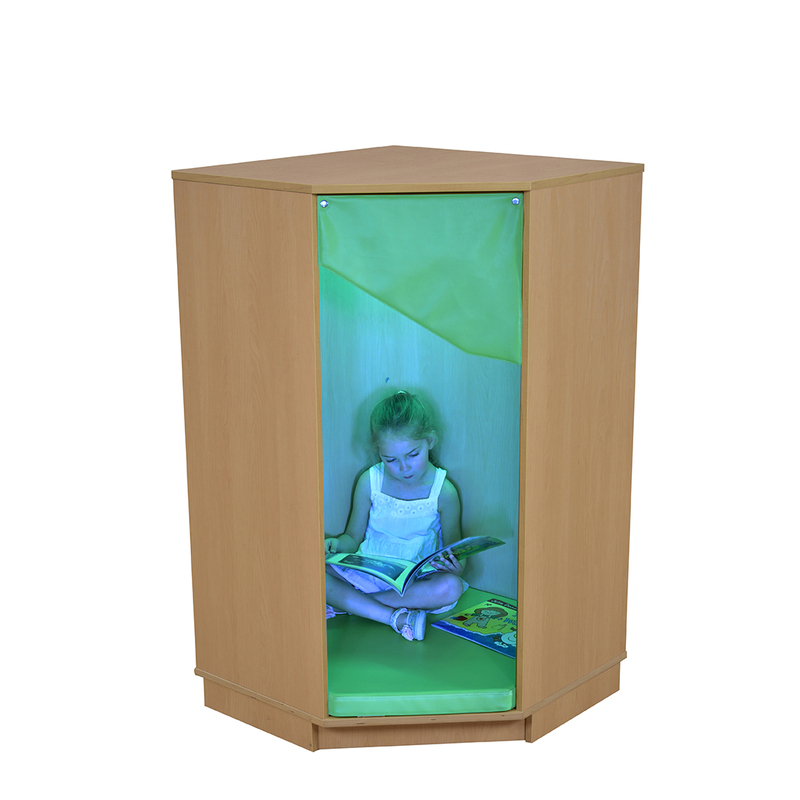 This corner unit is ideal for children looking for a quiet place to read, rest and relax. 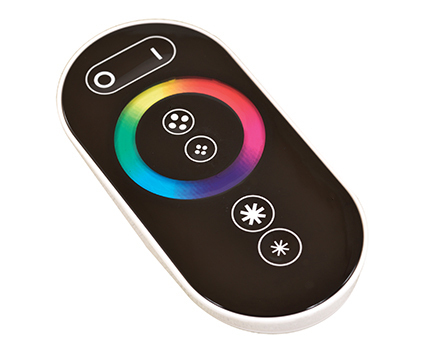 Unit also doubles up as a sensory hideout with coloured lighting in the ceiling which is operated by remote control (light can be fixed on one colour or set to change to 7 different colours). 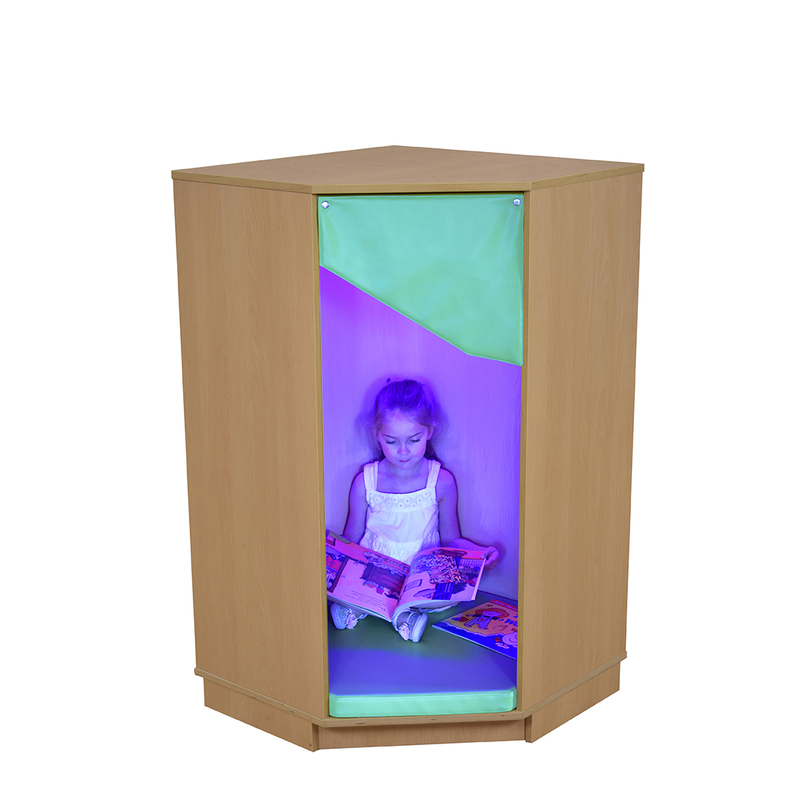 Manufactured from 18mm Maple melamine faced board and supplied with two LED lights and a soft cushion base.